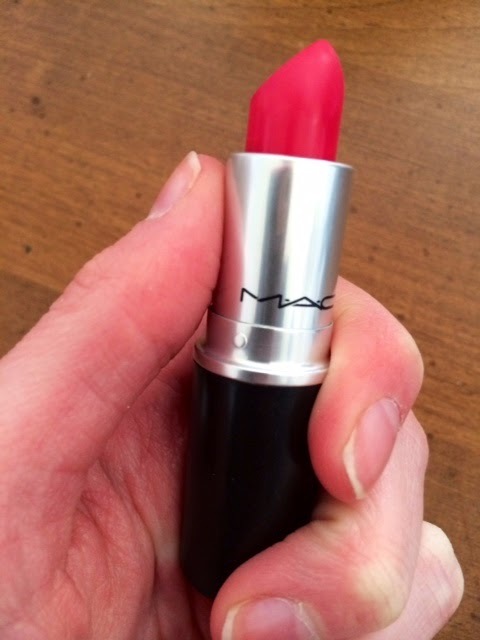 I recently did a much needed makeup haul at Sephora, MAC, and Clinique. 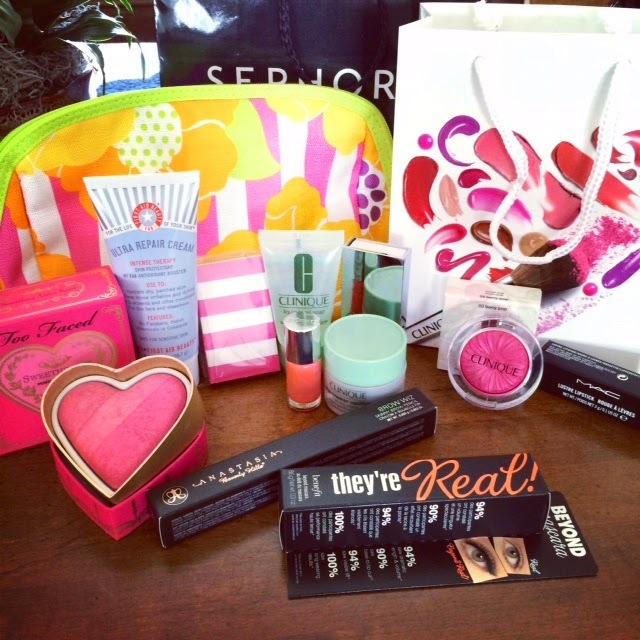 Prom is just around the corner and I wanted to pick up some products that would be perfect for prom night. 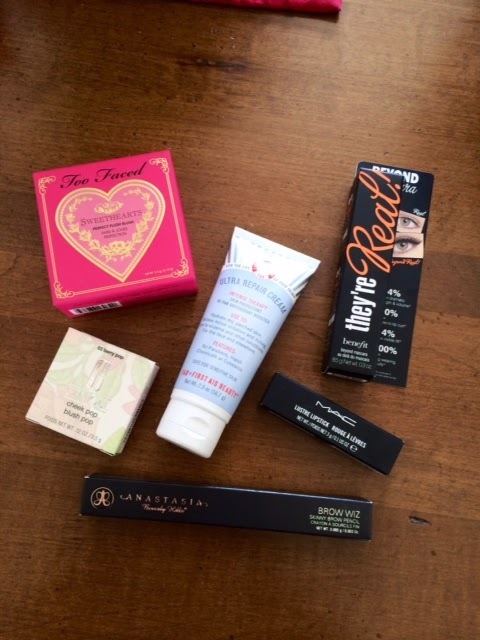 I also purchased a few products that I had been lusting over. I have tried all of these products except the Too Faced Sweethearts Blush and love each and every one of them. 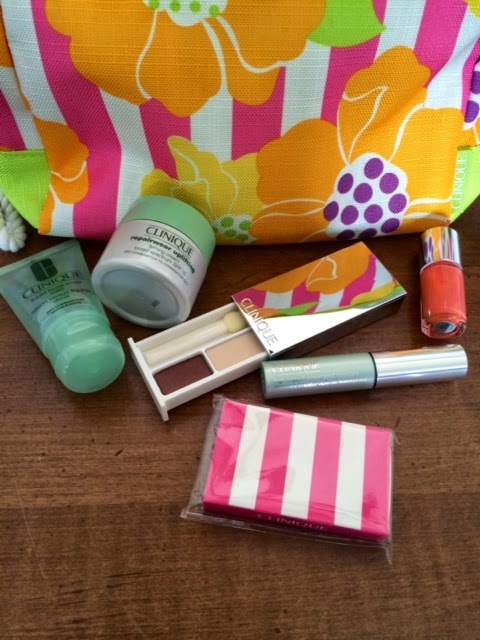 The Clinique Cheek Pop blush is so natural and pretty and perfect for spring, the First Aid Beauty cream has worked wonders on my dry hands, and 'Lusting' is a lust-worthy lipstick. My lashes and brows look natural thanks to Benefit's 'They're Real!' and Anastasia Brow Wiz. 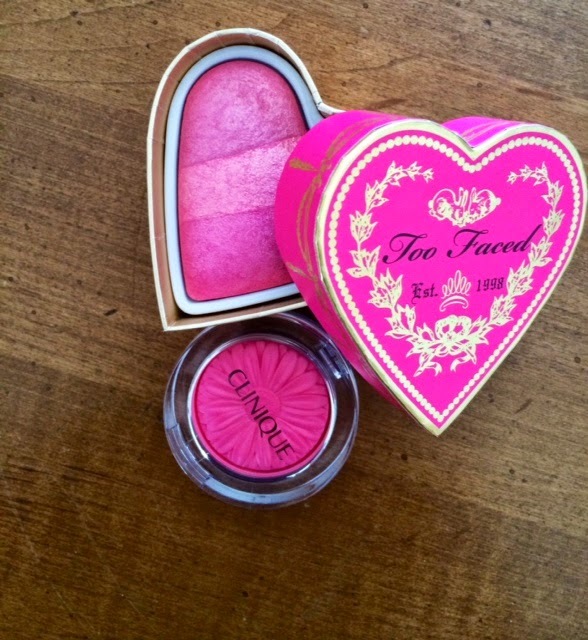 I can't wait to use the Too Faced Sweethearts Blush. I'm sure it won't disappoint. 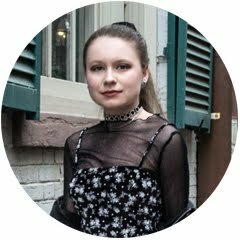 I have definitely found my April Beauty Favorites.